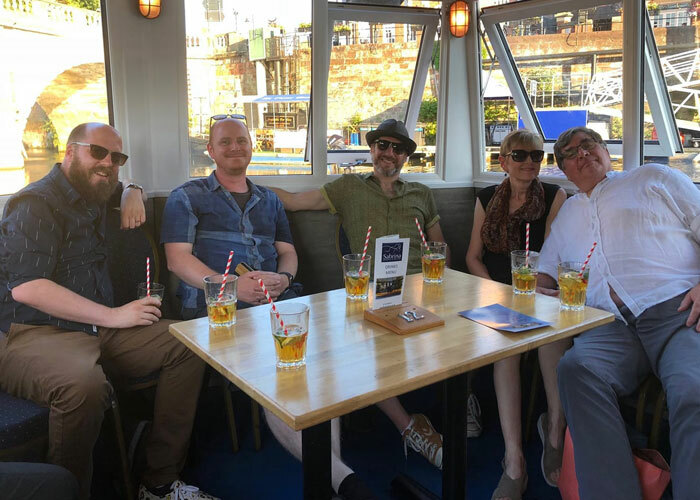 A massive thank you to everyone who came to the packed out Comics River Cruise last night with Charlie Adlard, John Wagner, Dan Berry, Christian Ward and many others. It was a splendid night and great way to launch the new Comics Salopia festival to the local business and arts community. We hope to be staging more fundraising events over the next few months.